Ready? It's called a blog topic generator. Yes, I just solved your problem in three words. You're welcome. 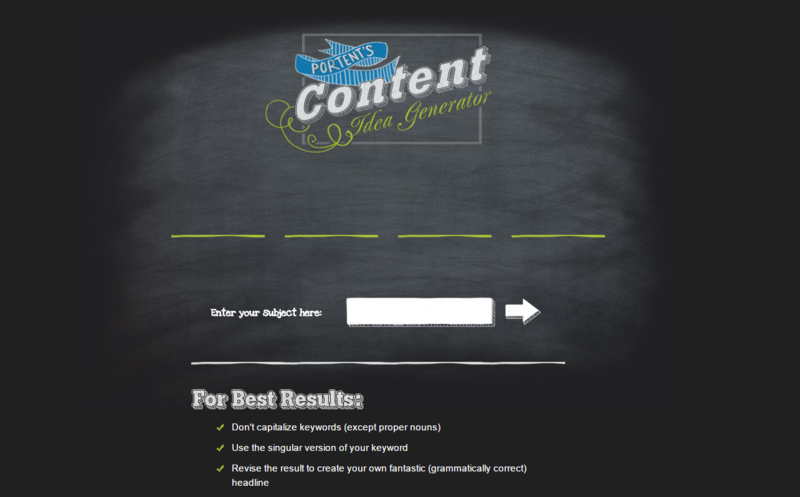 Even professional marketers and content writers love a good blog topic generator. They're great for breaking writer's block, or revamping old topics. There are a few different generator styles available. Some provide general titles, others allow you to input words and phrases for more personalized options. For best results, you want to choose keywords that appeal to your buyer personas. 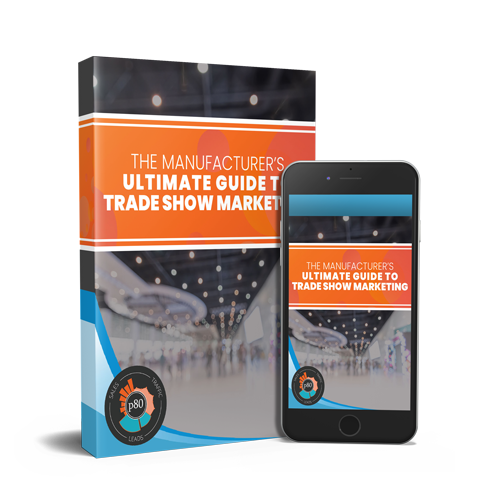 Pain points, goals, needs, interests - all are great for getting the right kind of traffic. Here's an example. You're a company that produces organic dog food. And you have to blog about it. Five Things You Didn't Know About Organic Dog Food. What Will Organic Dog Food Be Like In The Next 50 Years? 7 Secrets That Experts Of Organic Dog Food Don't Want You To Know. The Modern Rules Of Organic Dog Food. Here's What No One Tells You About Organic Dog Food. Pretty simple. Now you have inspiration for some organic dog food blog posts. A warning: these generators can't read your mind. They don't understand your intent. You'll run into some very silly word combinations and odd titles, so you'll have to fenagle them a bit to sound natural. Generators are simple algorithms - they're not perfect, but they'll get the job done. Without further ado, here are some of our favorites. 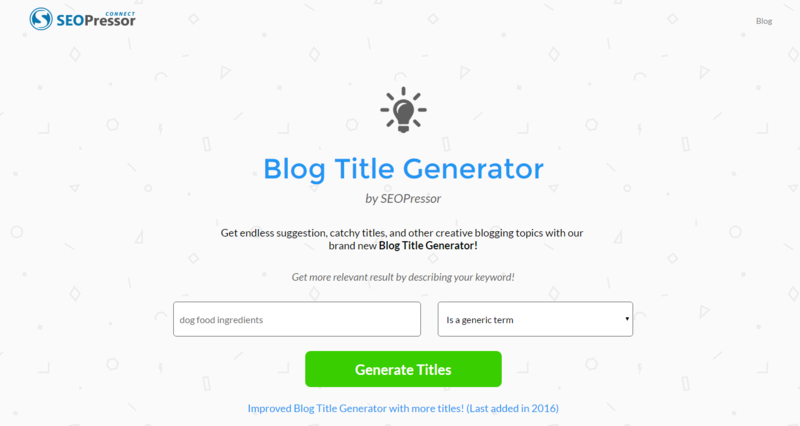 SEOPressor's Blog Title Generator is quite simple. Input a word or phrase, identify its category, and get some titles. If you don't like what you see, you can refresh your results. 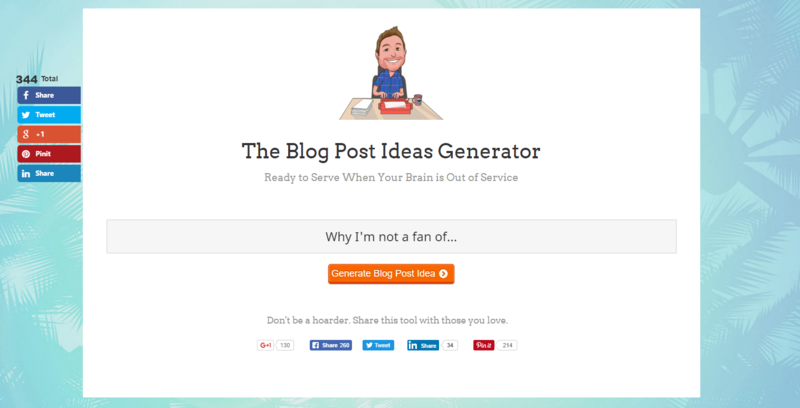 Build Your Own Blog's ideas generator is more general. 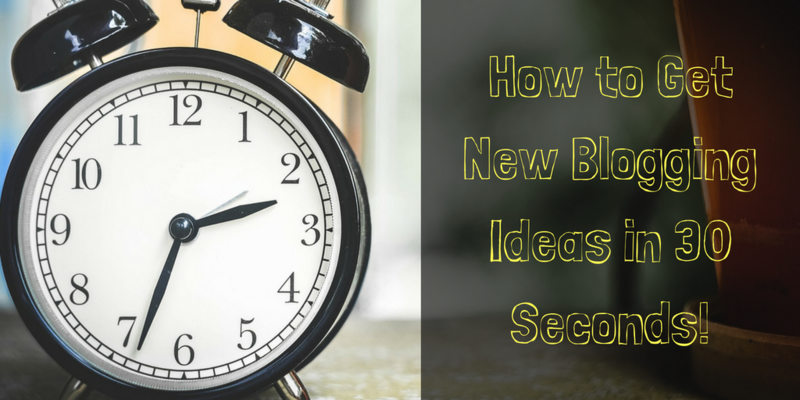 There's no keyword input; just click "Generate Blog Post Idea" and it'll spit out a topic. 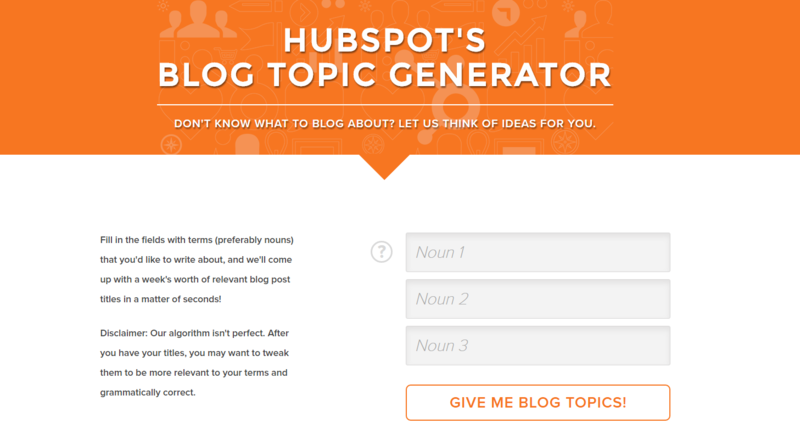 HubSpot's topic generator lets you input multiple keywords, in case you want to try a few things at once. To clarify: each noun will have its own title idea. They won't be mixed into one topic. Portent's idea generator is simple and satisfying to use. It'll only spit out one idea at once, but the tool is so fun it doesn't matter. They even include blog title best practices as an extra! 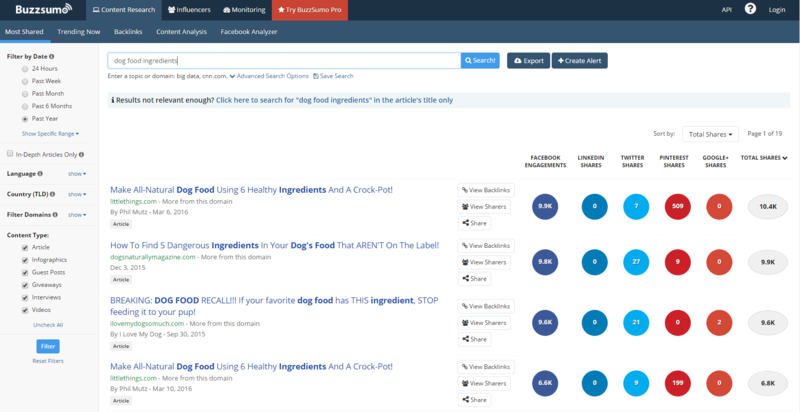 BuzzSumo takes a completely different approach to idea generation. Rather than creating titles based on the words you enter, it will show you the current most popular posts based on your keyword. You can see what competitors are doing and find out what phrases perform best in search. Start with keywords your audience will love. Don't be afraid to tinker with the generated topics. Want to know more about blog writing best practices? You might like this article on SEO Copywriting Secrets From Professional Writers.